Please note: New members must join the club 7 days prior to the meeting (March 14) in order to be able to vote. Lapsed members must have current dues paid prior to the vote. Endorsement for Assembly District 15 – Only candidates completing Club questionnaire (posted on our website) are eligible for endorsement. Endorsement for Alameda County District Attorney – Only candidates completing Club questionnaire (posted on our website) are eligible for endorsement. 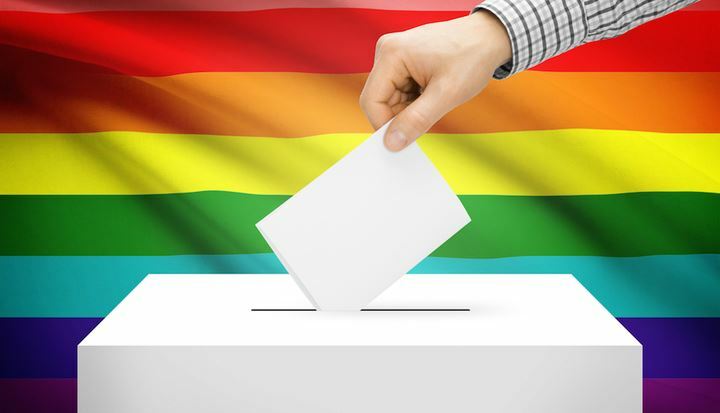 Board Elections – Elections held for East Bay Stonewall Democratic Club Board. If you would like to nominate a candidate for the Board, please contact Board Secretary Nick Resnick at resnick4@gmail.com. The slate of candidates for at-large board members will be Victor Aguilar Jr., Lauren Casey, Kamika Dunlap, and Ces Rosales. The slate of candidates for Board Officers is: President - Nick Resnick; Vice President - Brendalynn Goodall; Treasurer - George Perezvelez; Secretary - James Chang; Political Action Chair - John Bauters. Advocacy and Policy Committee – General announcements from Committee Chair Xavier Johnson. NOTE: Although all are welcome to attend, only East Bay Stonewall members whose dues were paid by March 14 or lapsed members (within the last 12 months) who renew before the meeting begins may vote.